PWM stands for Pulse Width Modulation. 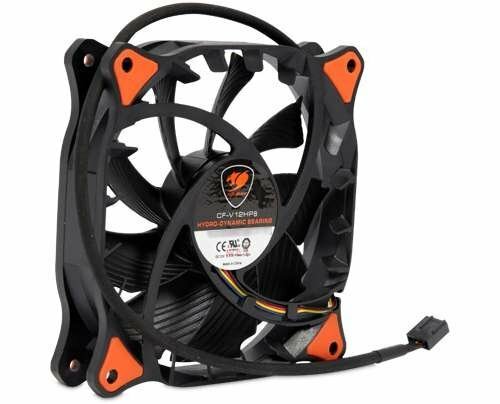 The 4-Pin connector allows the mainboard to control the fan speed from 800-1500RPM. Pretty quiet, moves a lot of air. 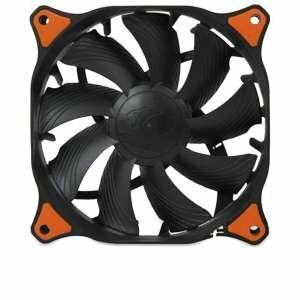 Good quality fan over all, at least as good as Corsair. 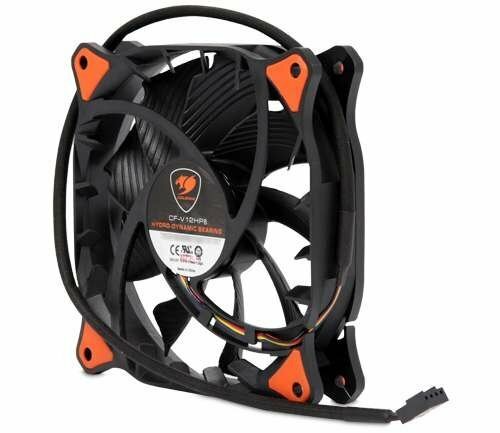 Put this on the CPU cooler to replace the stock fan and love the performance it gives. moves a ton of air. Best Fan Ever. Runs Cool, Stays Cool. this fan in person seem to be a high quality one , visibly seems nicer than the corsair fans on the h100i i replaced them for. thumbs up here , there not that loud at full load and seem to be moving air well. four out of five stars as I'm not experienced enough to know if they are 5 out of 5 rating.